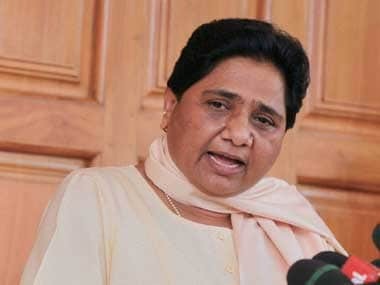 Bahujan Samaj Party (BSP) chief and former Uttar Pradesh chief minister Mayawati on Wednesday announced that she will not contest the Lok Sabha election, slated for 11 April. 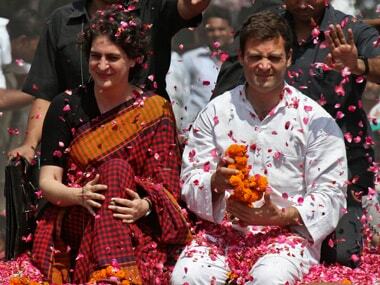 "It is more important for us to win more seats than for me to win one," CNN News18 quoted her as saying. The development comes after Mayawati and SP chief Akhilesh Yadav had dealt a massive blow to the Congress, when they announced their alliance in Uttar Pradesh for the Lok Sabha polls. 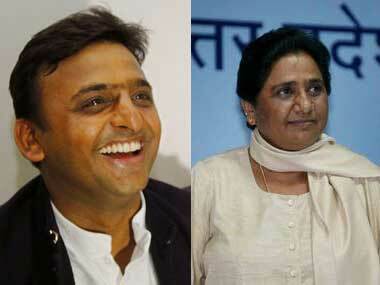 The SP will contest in 37 seats and the BSP in 38 of the 80-seat Assembly. The Rashtriya Lok Dal is also part of the alliance in Uttar Pradesh and will contest in three seats — Mathura, Baghpat and Muzaffarnagar. The BSP supremo had previously dashed any hopes the Congress may have had of joining the BSP-SP alliance. She made it clear that the BSP will not ally with the Congress in any state for the Lok Sabha election. 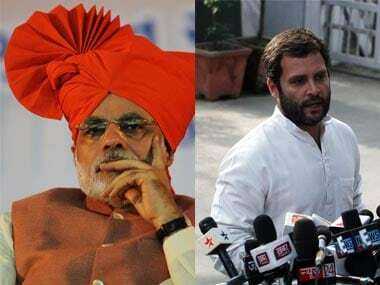 Meanwhile, the Congress on Sunday said it would leave more than a dozen Lok Sabha seats for other parties, including seven for the SP, BSP and RLD alliance. 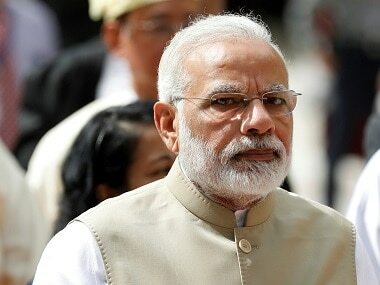 The grand old party also said that it will leave two seats for the Apna Dal, and entered into an electoral agreement with the lesser known Jan Adhikar Party. Mayawati advised the Congress to refrain from spreading confusion over the issue.